Congratulations to our winners, and a great big thanks to all who took the time to play along. If you see your name up above please contact Cassie (cassandratrask@yahoo.com) to claim your prize! We want to see some critters on your projects! 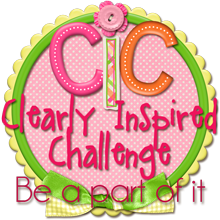 Before you submit, please check out our CHALLENGE GUIDELINES. 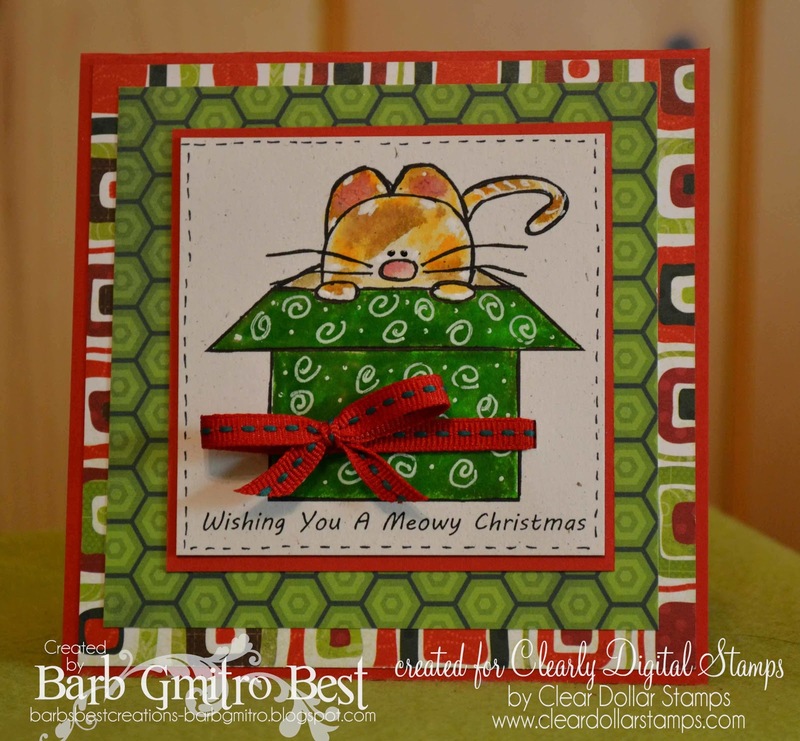 How about a peek at the sweet featured digi to get you inspired? 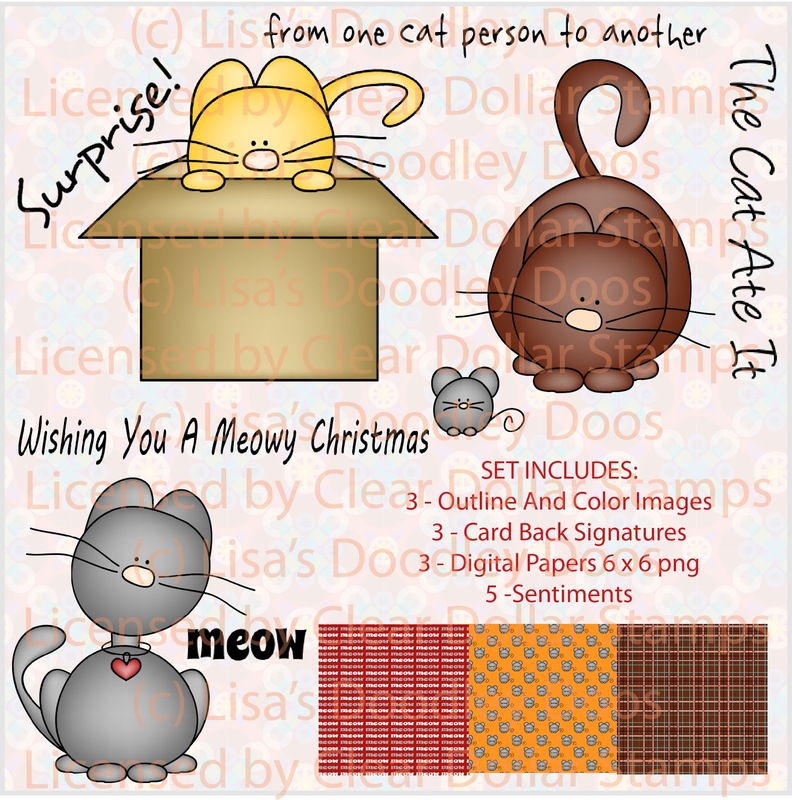 This darling set called MEOWS was designed by the uber talented, Lisa Lara! 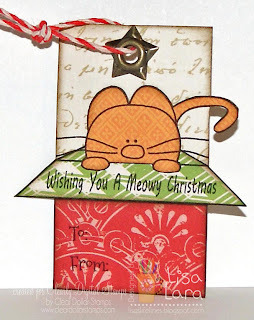 Super cute DT inspiration and new digis! Awesome DT creations and love the new sets!! Great design team creations and I checked out a few of the submissions and they were all wonderful! 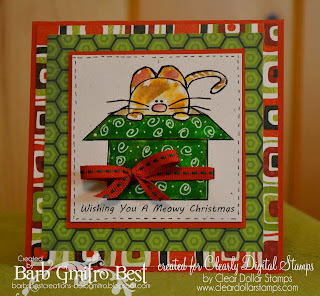 Great DT creations using some very cute critters. What cute images!! DT did such a great job! The featured set is precious. Love the cards by the team. Thanks for another great challenge! Lovely job from the design team. Thanks for sharing your talent. I am mad about animals !! 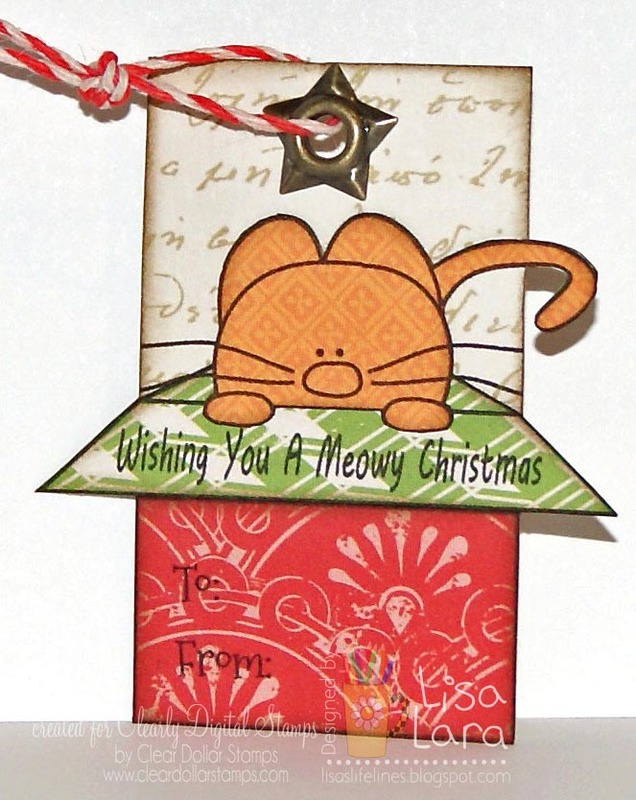 Love all the teams creations and love the kitty images !! Sorry girls please delete entry 43 wrong link !! What adorable digis and cute projects by the DT. Something was wrong with my link on #50. Can you please delete it? Thanks. Your tea wallet is a very thoughtful gift and with your easy to follow tutorial, it shouldn't be too difficult to make some to share for the holidays. November Digi Day at CDS!